The 2017 Award winners were announced on Thursday, September 13th, 2018!  Congratulations to the 2017 Employers of Distinction Commissionaires NL and Ocean Choice International! 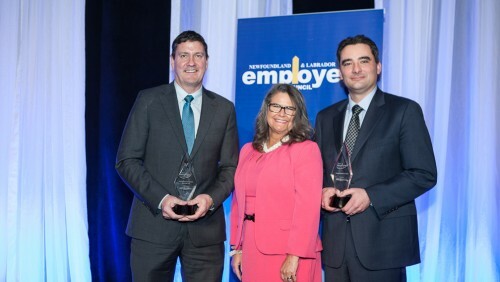 The Employer of Distinction Award recognizes successful employers in Newfoundland Labrador who demonstrate leadership in the community, productivity and innovation, and a fundamental belief in the value of a healthy, safe, and motivated workforce. 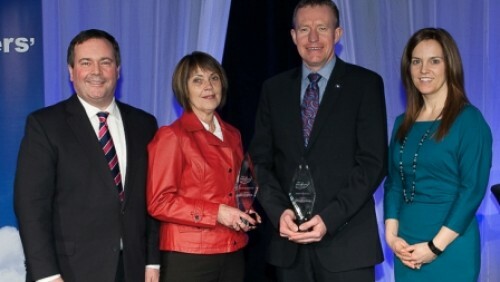 An Employer of Distinction doesn’t just succeed. 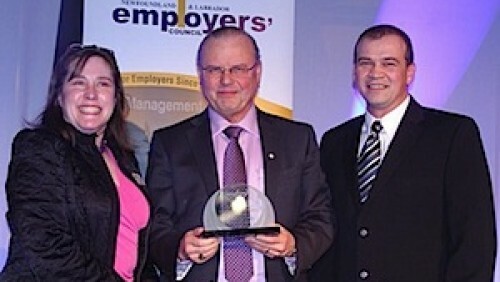 An Employer of Distinction views its employees and the community in which it operates as vital to that success. Commissionaires Newfoundland and Labrador is a provincially incorporated not-for-profit security company. They provide meaningful employment to veterans of the Canadian Armed Forces, RCMP, and other police and uniformed services as well as other Canadians. In 2016, in response to the hundreds of Syrian refugees arriving in NL, Commissionaires launched a Syrian Refugee Employment Initiative, which provided work experience for refugees while they learn English, and currently employs two members of the Syrian refugee community. The refugees completed the security officer’s training course and first aid course with the help of a translator, and were paired on the job with another commissionaire until their English functionality improves. In the last several years, Commissionaires have expanded into new business areas, including Harassment Investigations, Loss Prevention, and By Law Enforcement. They have tripled their workforce by gaining more contracts across the province including remote areas of Labrador, and by providing “non-core police services” to the RCMP. As a result of this expansion this year they purchased a new headquarters building. Commissionaires also recently developed and delivered new professional development courses for their employees including Harassment/Discrimination Prevention Training, Therapeutic Crisis Intervention for the hospital environment, Persons with Security Responsibilities for the Marine Security Industry, and Aeronautics Safety and Security for the Airport Authority. 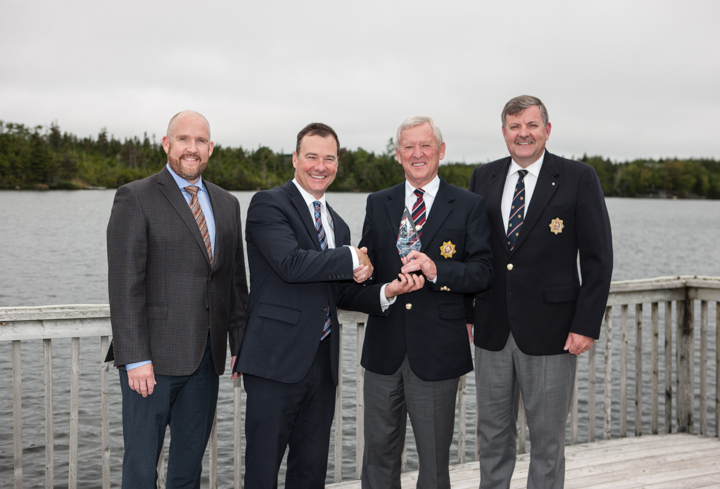 Ocean Choice International (Ocean Choice), a family-owned and operated NL company, is one of Canada’s leading vertically integrated seafood harvesting, processing and marketing companies. The Company employs more than 1700 workers and more than 1800 inshore fishers, with sales in more than 30 countries around the world. Ocean Choice has made significant investments in innovation and technology in recent years. They are one of three NL representatives in Canada’s Ocean SuperCluster, an industry led partnership designed to accelerate innovation and commercialization, and to drive increased sustainable economic growth from Canada’s oceans. 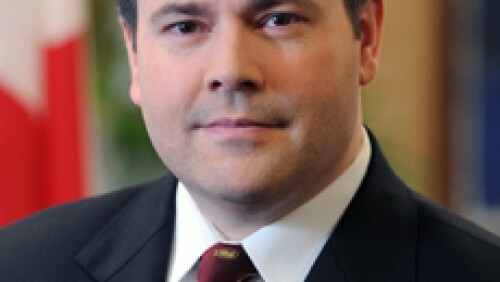 Ocean Choice is committed to environmental sustainability and marine stewardship and has recently invested $500,000.00 to a newly established Ocean Choice Industrial Research Chair lead by Dr. Noel Cadigan that is focused on fish stock assessment and sustainability of the marine environment. Ocean Choice employs workers from more than 300 rural communities and actively involved in many of them – including the provision of scholarships in the various community high schools, supporting the arts through annual sponsorship at the Garrick Theatre in Bonavista, and the Southern Shore Folk Festival. They have a donation matching campaign for employees to various charities such as the Janeway Foundation, The Gathering Place, Autism Society, and the Single Parent Association. They also support various other non-for-profit groups including Special Olympics, 3L Training Employment in St. Lawrence and Bridges Employment in Burin, Boy Scouts, Church Lads’ Brigade, the Legion as well as local sports teams. In addition to providing financial support to various groups and organization Ocean Choice also provides in-kind donations of fish products and use of their various facilities. If the nominated organization scores at least 80% in the initial nomination form, it will be short-listed for the Employer of Distinction award. The short form also provides detail used to determine in which category the organization will be placed (Small/Medium & Large)*. 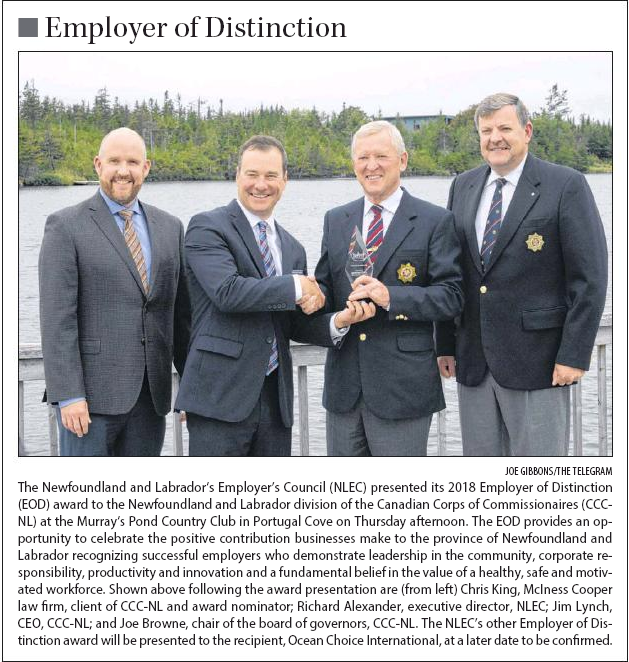 To be eligible for the Employer of Distinction Award, organizations must be a member in good standing of the NL Employers' Council at the time of submission of the in-depth questionnaire. 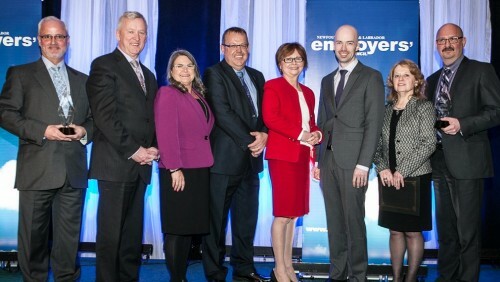 Past Employer of Distinction winners are eligible and encouraged to re-apply for the award five years after the year in which they won. For example, winners from 2008 and earlier are eligible to apply for 2014. Final questionnaires are evaluated by a three person independent judging panel. *The judging panel will have the sole discretion to utilize the format of two categories (Small/Medium & Large) or three categories (Small, Medium & Large), based on the composition of the applications received.